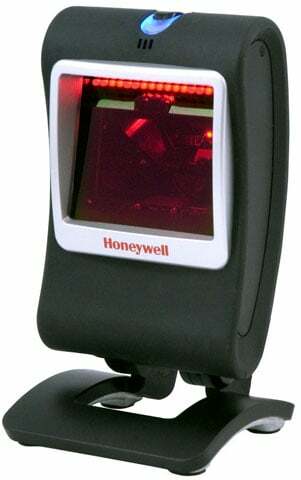 Honeywell MS7580 Genesis - RS-232 kit. 2D Scanner, 5V RS-232 cable, US power supply. Great scanner - multipurpose and reliable. We use this product to read 2D barcodes and it does a great job. Fast and efficient at scanning at every reasonable range. The Honeywell MK7580-30B41-02 is also known as MET-MK7580-30B41-02	or MK758030B4102	.